Our hotel near Humboldt Redwoods State Park and the Avenue of the Giants is just minutes away from green dappled groves of towering trees, with fishing, swimming, and year-round beauty and fun. 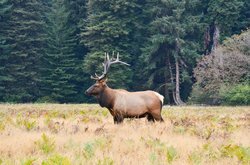 In addition to stops that are close to the famous driving route through the redwoods, there are so many reasons to venture further into the park. 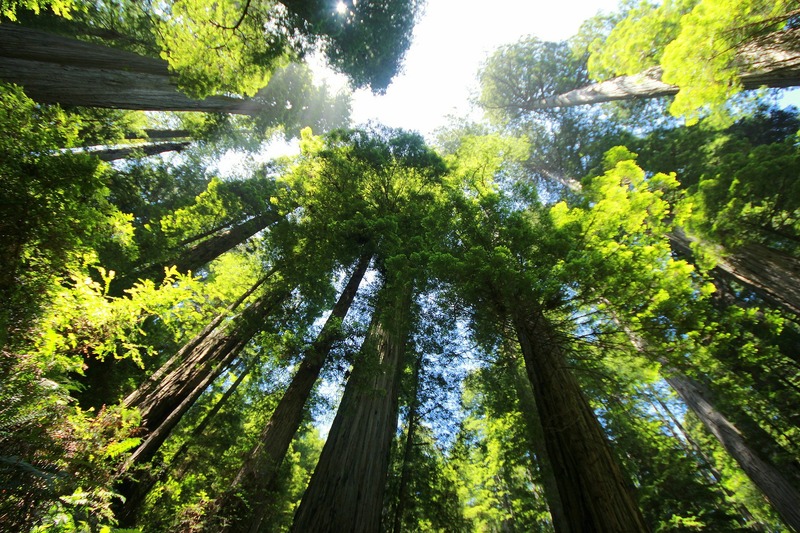 The famous winding road through the park takes you through wide swathes of trees, but to truly take in the redwoods, a visit to the State Park itself is essential. Dating back to a road trip in 1917, the Humboldt Redwoods State Park was created to preserve the beautiful redwoods from logging in the area. A trio of visitors from San Francisco created a Save the Redwoods organization, and within 3 years the state park was put on the map to keep the redwoods from being wiped off the map. 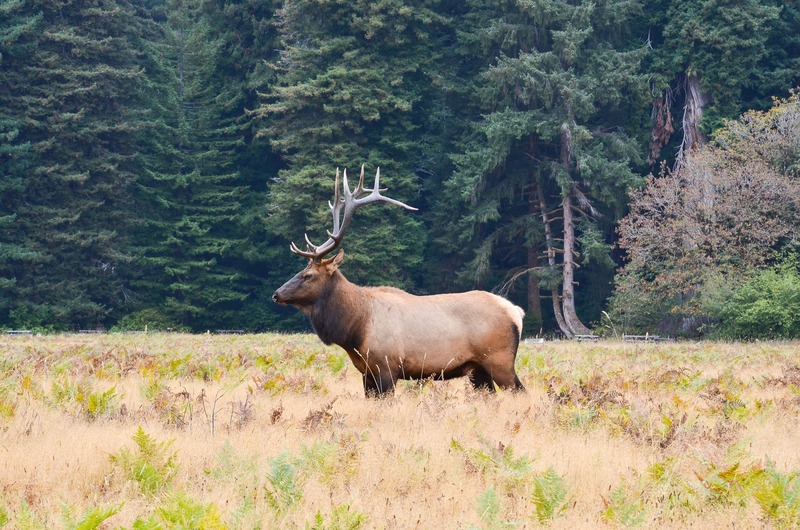 Staying at our hotel near Humboldt Redwoods State Park makes it easy to access to the myriad things to do, see, and experience throughout the park. 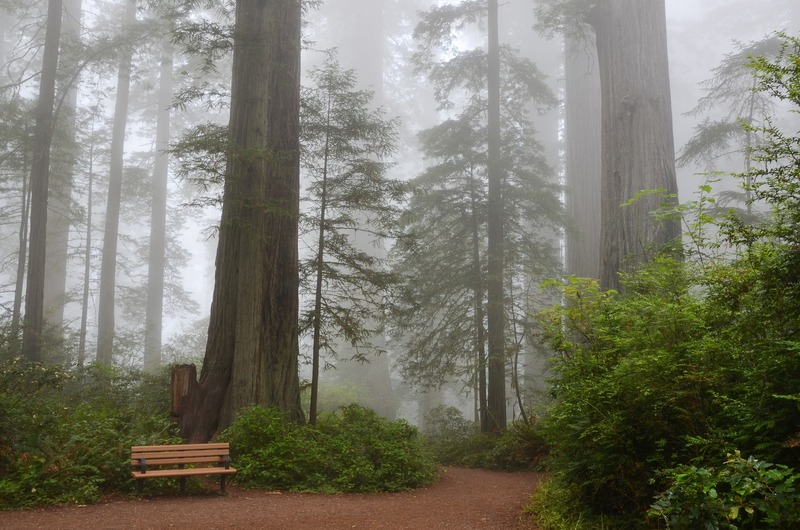 To see the redwoods on foot, simply drive the Avenue of the Giants north into the park. The easiest walking option which never disappoints is into Founders Grove, which is just a level half-mile loop. Slightly longer, though under 2 miles long, the Drury-Chaney Loop is a lush walk slightly farther north into the park. Both Drury-Chaney and Founders Grove are wheelchair-accessible. There are over 100 miles of trails across the park's 53,000 acres. Choose between a short hike that can be fit into a larger itinerary, or enjoy a strenuous journey across elevation changes. Some of the longer hikes can only be completed seasonally, or when conditions are right—make sure to check the conditions the day of! Running through Humboldt Redwoods State Park is the Eel River. River access is available throughout the park, with swimming holes near many day-use areas. Note that there are no lifeguards here, so please enjoy the river safely and with caution. Catch-and-release fishing is allowed in parts of the river, especially in fall and winter, following state regulations. Our hotel in Garberville, CA is ideally situated in the heart of California’s famous redwood coast, within minutes of one of the most scenic drives anywhere in the world. A few miles north of the intersection of two of California’s main highways, Garberville offers a variety of things to do all year round. There’s beauty in every direction! Head north through the Avenue of the Giants to weave through towering cathedrals of redwoods, and to continue on to the rest of the fun in Humboldt county’s coastal towns. Discover rugged beauty to the west, through cliffs and mountains to Shelter Cove and Black Sands Beach. And to the south, through Leggett, California’s famous drive-thru Chandelier Tree, is the world-famous California Highway 1, the California coastal drive.